Three fuzzy dudes from Sweden playing a fuzzy guitar, fuzzy bass and pounding drums. This isn’t a sound that one normally associates with metal coming out of Sweden. I would have pegged these guys as coming out of the southeastern U.S. or maybe out of the desert rock scene that spawned Kyuss. Regardless of origin, this is a fantastic release. This is one of those albums that on the first pass didn’t register much. Typical doom record with an extra dash of distortion was my first impression. However, on the second pass, there seemed to be a little more depth and nuance going on. This is really a subtle album and one you should not dismiss on first glance. It certain respects this kind of reminds me of a doom version of Caress of Steel by Rush. You’ve got four shorter (relatively) songs on the front end of the album with two monumental epic closers to round things out. 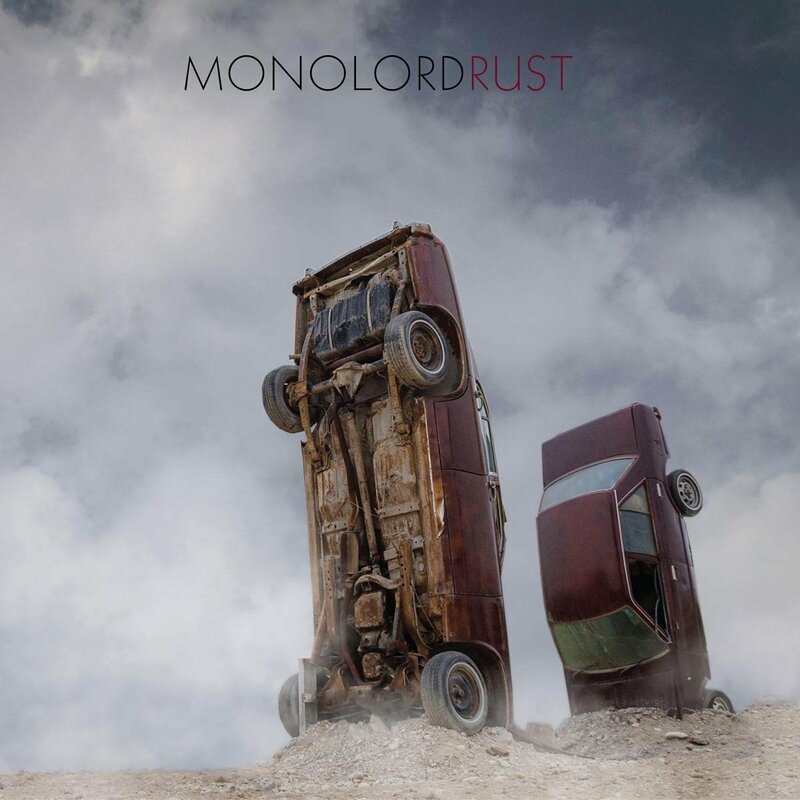 Monolord is another of these bands that are just starting out. I really like my first taste of their sound. This is definitely a band to keep an eye on going forward.